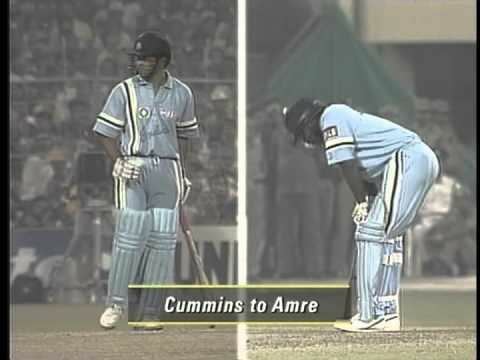 Anderson Cleophas Cummins (born 7 May 1966 in Packers Valley, Christ Church, Barbados) is a former international cricketer who represented both the West Indies and Canada. He was primarily a fast-medium bowler. In English county cricket he had a two-year spell as an overseas player for Durham in 1993 and 1994. 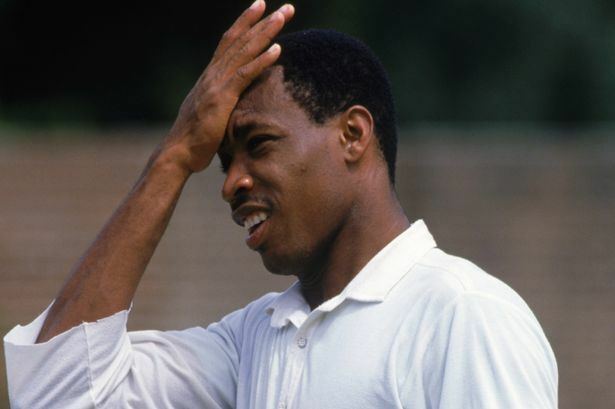 Having made his name playing for Barbados, it was expected Cummins would make his Test match debut for the West Indies in their first-ever match against South Africa at the Kensington Oval in Barbados in 1992. However, the selectors eventually opted for Kenny Benjamin instead. As Cummins was the local favourite, many fans chose to boycott the match in protest. Cummins eventually made his Test debut for the West Indies against Australia in 1993, but only appeared in four more Tests after that. His One Day International career was more successful and he appeared in 63 ODIs for the West Indies from 1991 to 1995 including 6 appearances in the 1992 Cricket World Cup. Cummins stopped playing high-level cricket in 1996, and later moved to Canada where he played for Cavaliers in the Toronto and District Cricket Association league. After a long absence from international cricket, Cummins, at the age of 40, was a surprise selection for the Canadian squad for an ODI tri-series against Kenya and Scotland in January 2007. He made his Canadian debut against Scotland on 18 January, claiming Fraser Watts as his first ODI victim for his new team. 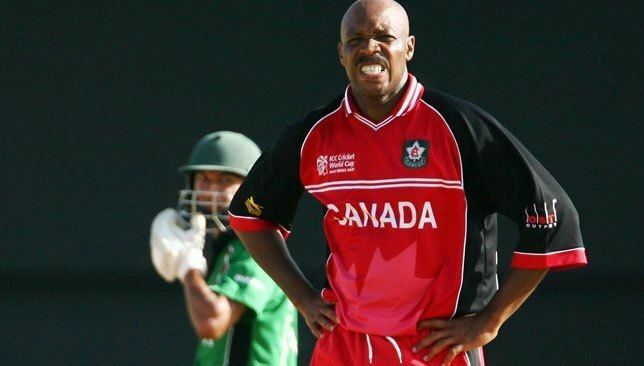 He was later included in the Canadian squad for the 2007 Cricket World Cup, and played the match against Kenya to become the second man in history (after Kepler Wessels of Australia and South Africa) to play World Cup cricket for two different teams. He announced his retirement after the tournament. However, Cummins remained involved with Cricket Canada as a coach for the Under-19 team in preparation for the 2012 U-19 World Cup.